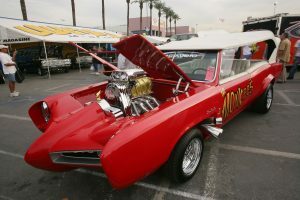 Chances are you have seen a car from George Barris and didn’t even know it. 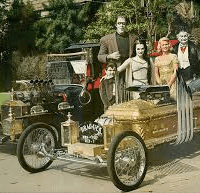 He has built some iconic cars like The Munster mobile and Dragula. He also built The Monkee’s Car and The Famous Batmobile. 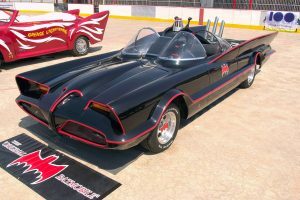 George Barris passed away in 2015, but he will always be rembered for the most wildest and Coolest cars ever! Bat Mobile. 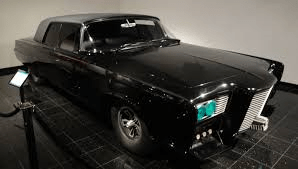 Special Presentation of Cars Used in Movie’s and Television. Friday, May 30th, 2003 in New York.